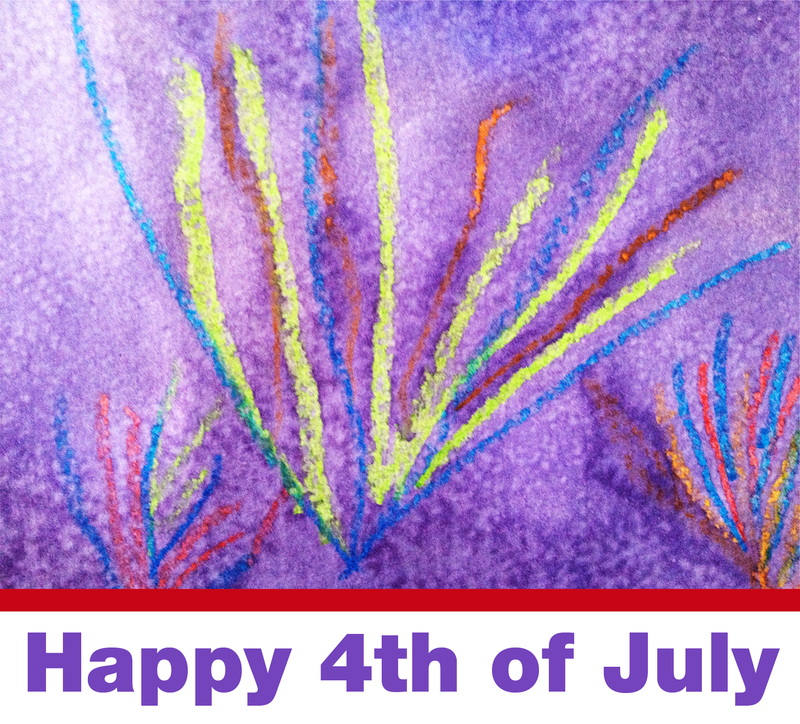 This entry was posted in Art Projects and tagged 4th july, art, ArTree, crayon, fireworks, kids, project, watercolors. Bookmark the permalink. ← Celebrate 4th of July with Nevelson!